Hell hangars – adds a new Hangar in 3 possible variants: winter, summer, desert. Authors: “Hellinger” (from the RU-Server) and “System98” (translated and adapted the mod). 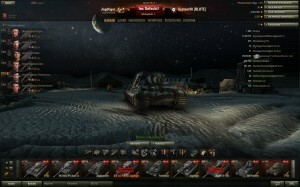 Compatible with World of Tanks 8.9. 4. Extra desert version that is night only so the texts in the garage are better visible. 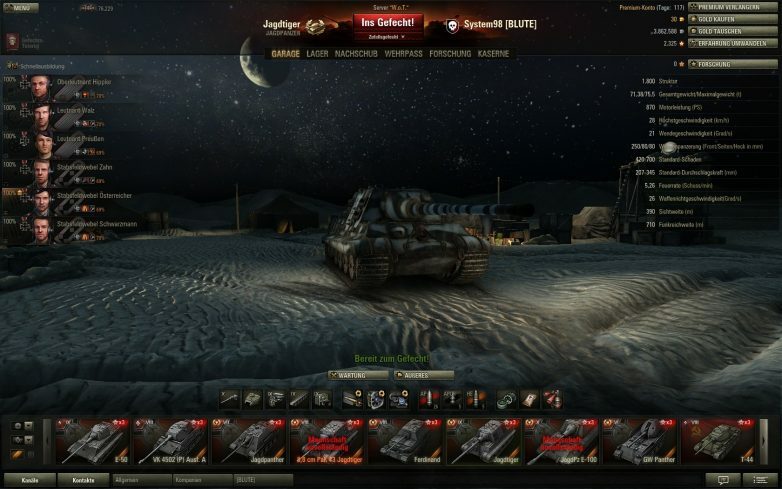 hey what the name tank ??? or where the mod ? IN Snow garage what the name tank ? Ok can someone please help me with install I am not very good with computers. Can someone give me a link of that IS remodel skin ? (on winter garage) 🙂 ? Any chance of getting update on them? Hey. In the desert garage, can you link me the reskin?